Happy Happy Saturday!!! 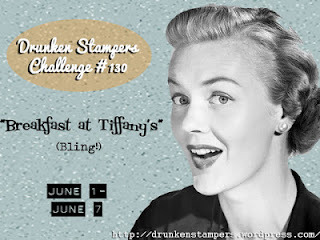 This week the Bahama Mamas are bringing you a "Breakfast at Tiffany's" inspired challenge. For this week's challenge you can either use the movie or BLING as your inspiration. 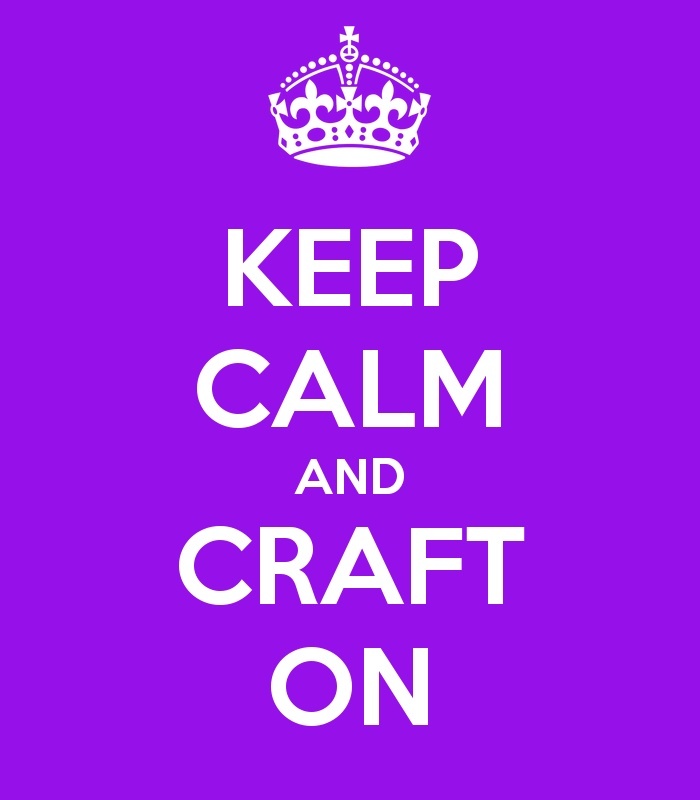 Be sure to visit the DRUNKEN STAMPERS BLOG for all the details on the challenge, to link up your project and to check out all the sparkly crafty love the Bahama Mamas have created this week. So, this is a movie I have never seen...although I like the song by Deep Blue Something...but that's not very helpful for the challenge...so I decided to go the BLING route. I started with a kraft card base and then just kind of went to town from there. The design papers, image and wings were a gift from a swap-bot swap. I fussy cut the image and wings. Not sure if you can tell from the picture, but the lady is popped up on dimensionals so she's raised off the card a bit. The pinkish mesh pieces were leftovers from another project I made. The flower is made from book pages, 8 scallops punched out, spritzed with water, wrinkled, dried and inked up on the edges, I fastened them together with a brad in the centre. I thought the "embrace your imperfection" sentiment was perfect for this card....those are Tim Holtz Chit Chat stickers layered on torn pieces of the pink polka dot design paper. My BLING comes from the glitter spritz that I used to glitter up every part of the card, including the card base. Hope you'll play along with us for this week's challenge. You have until 11:59 pm PST on Friday June 7th to upload your card to the Drunken Stampers blog. 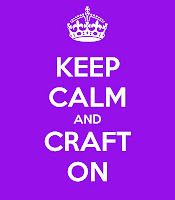 And don't forget to visit the Bahama Mama blogs to show them some crafty love!! Donna, I LOVE this card! That image is too cool and all the different textures are fabulous! This is really cool, Donna! Love the vintage-y elements! Wow great card Donna, love the vintage look, Fabulous job on the challenge. Gorgeous vintage creation. Love the flower.